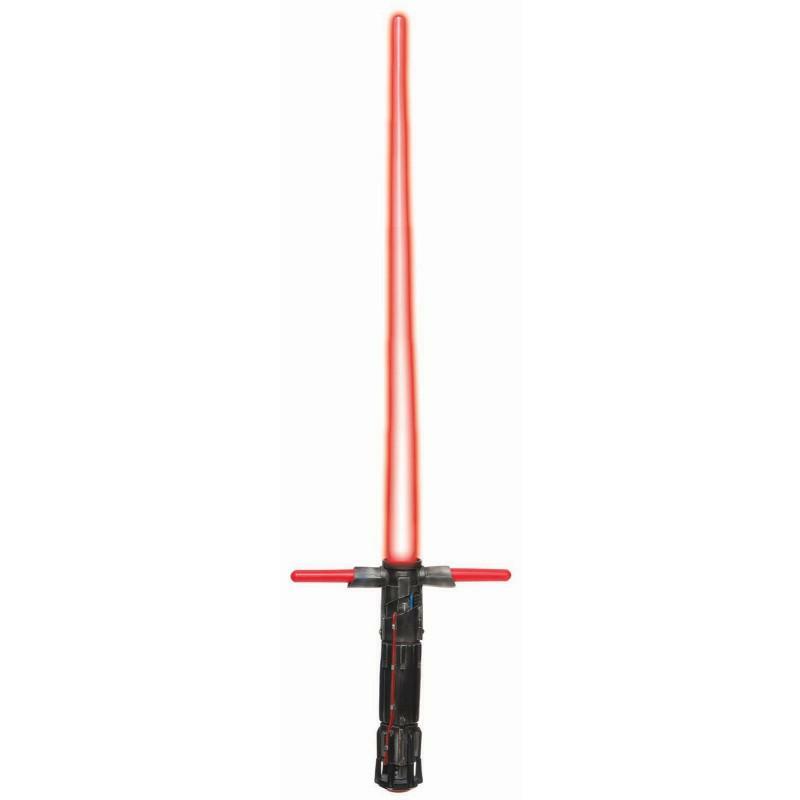 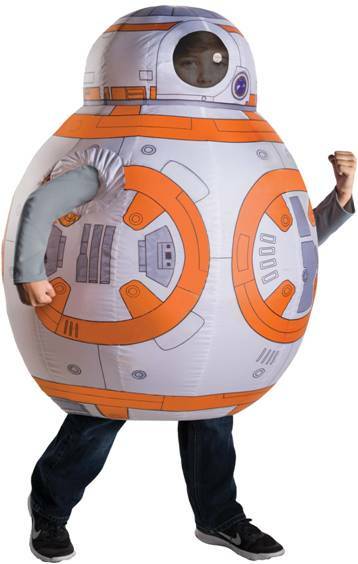 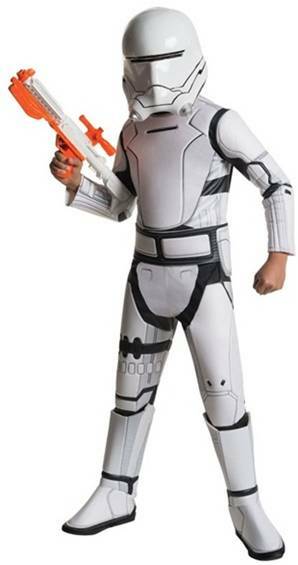 Transform into Finn, the former Stormtrooper, from the Star Wars, the Force Awakens movie. 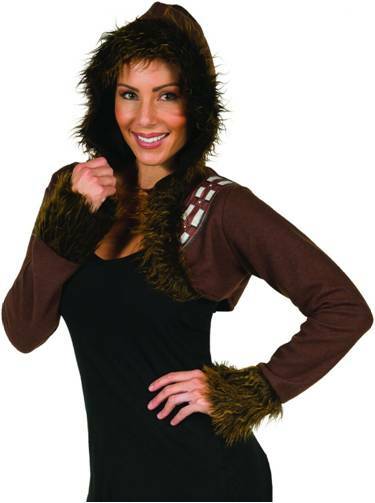 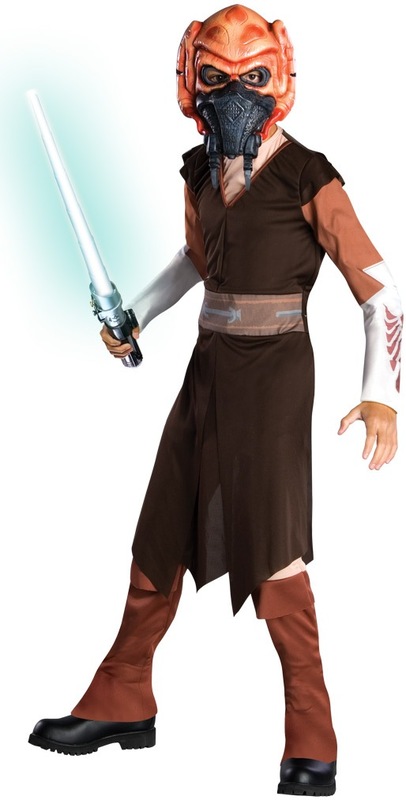 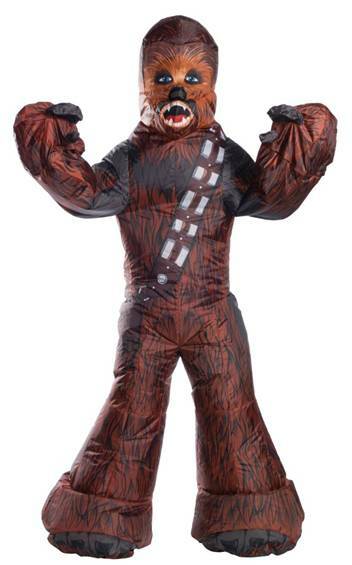 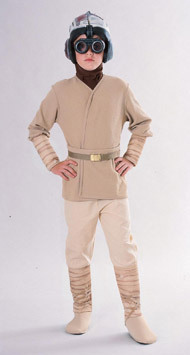 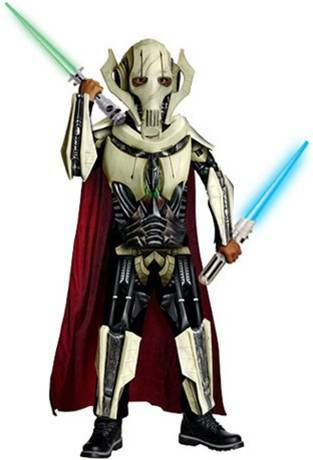 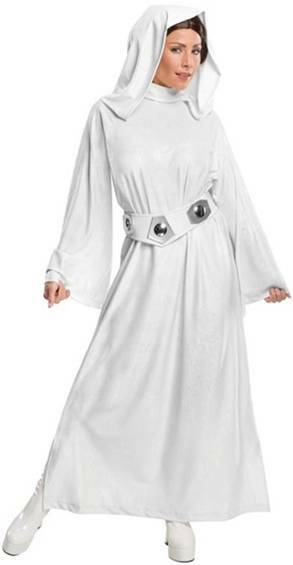 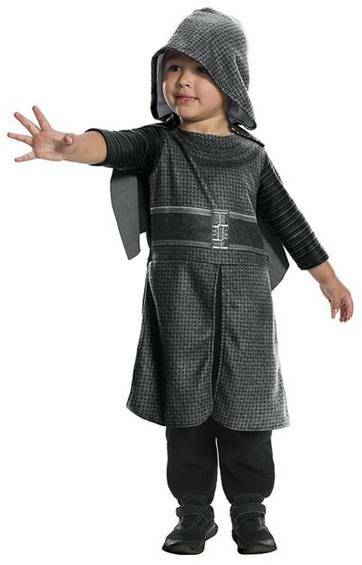 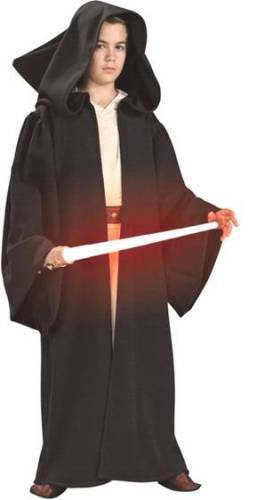 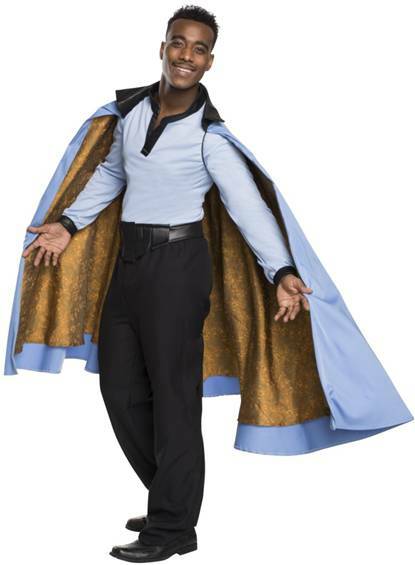 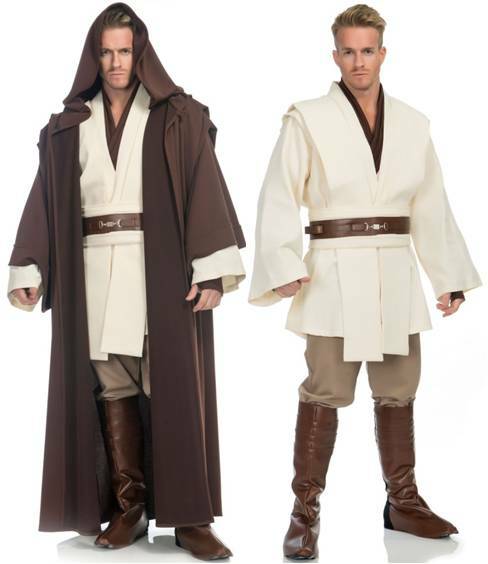 Officially licensed Star Wars DELUXE costume for men that includes a top with jacket and pants. 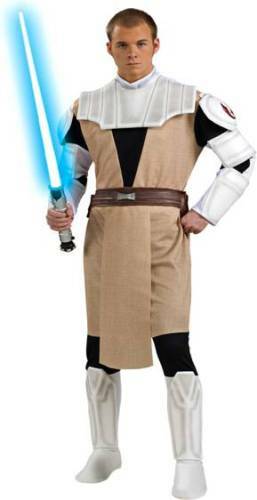 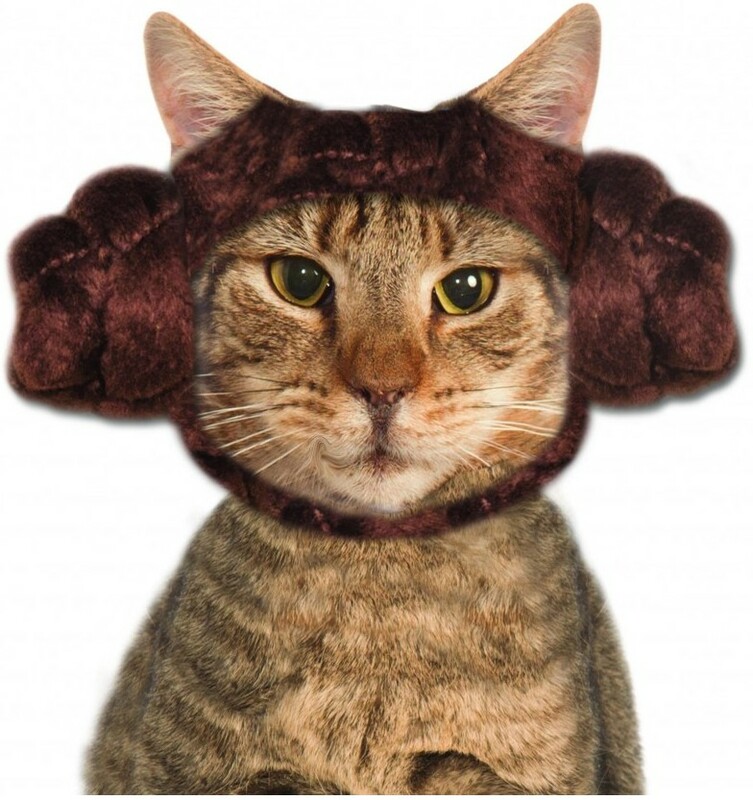 There has been an awakening. 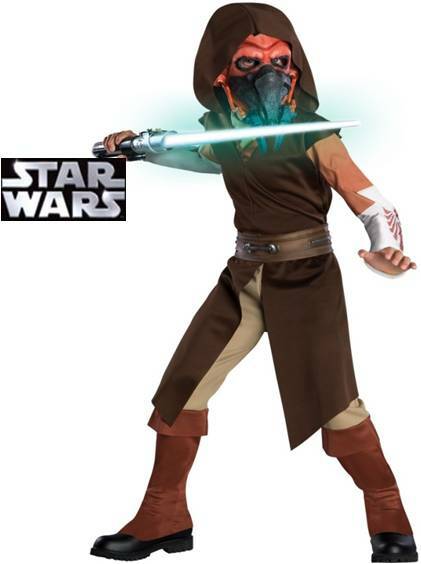 Have you felt it? 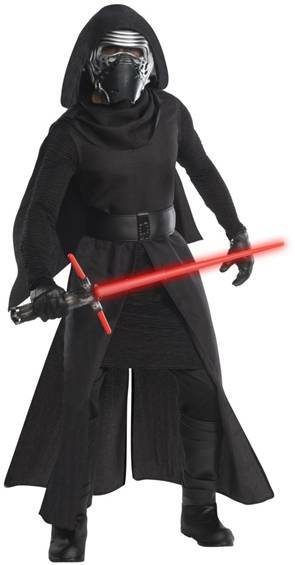 The Dark Side and the Light! 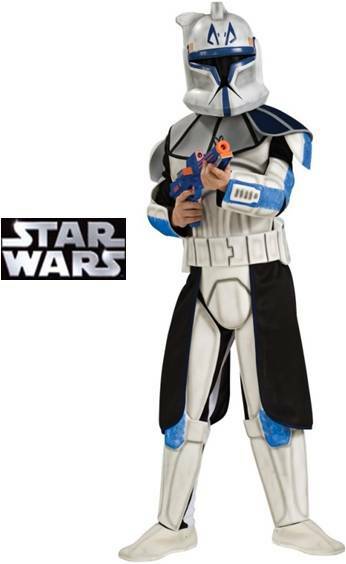 Join Finn and Rey, along with Han, Luke, Chewy, Leia, R2D2 and C3PO, as they battle the new Stormtroopers and Kylo Ren, from the Order of Ren in Star Wars, the Force Awakens! 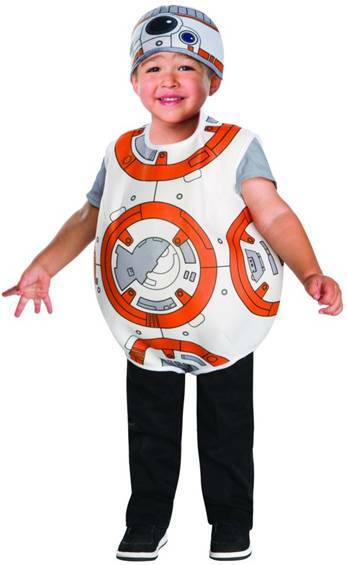 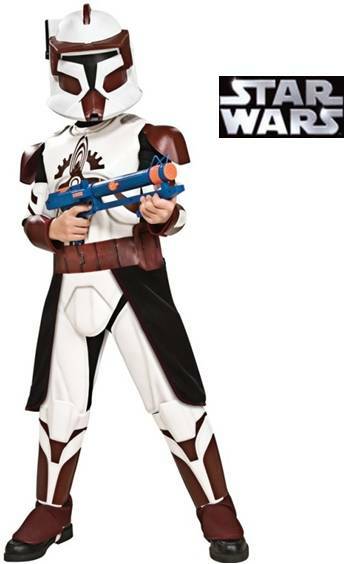 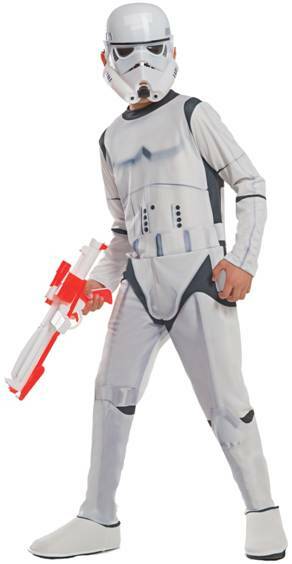 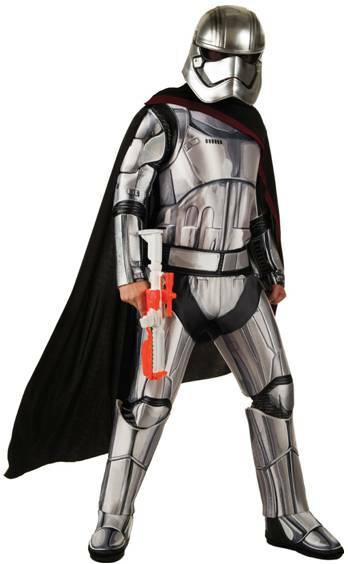 Officially licensed Star Wars, the Last Jedi Deluxe Executioner Stormtrooper costume for boys. 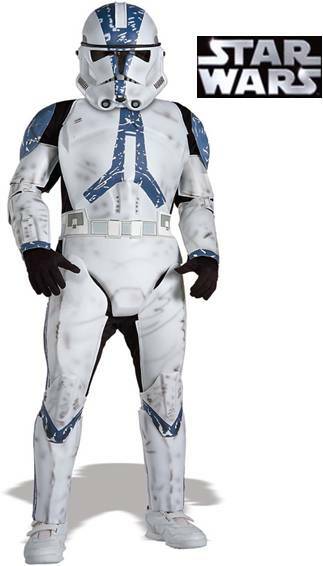 Includes a jumpsuit and mask.